Community is more than a buzzword ay Summer Beez. ​We are committed to supporting the communities in which we work and live. 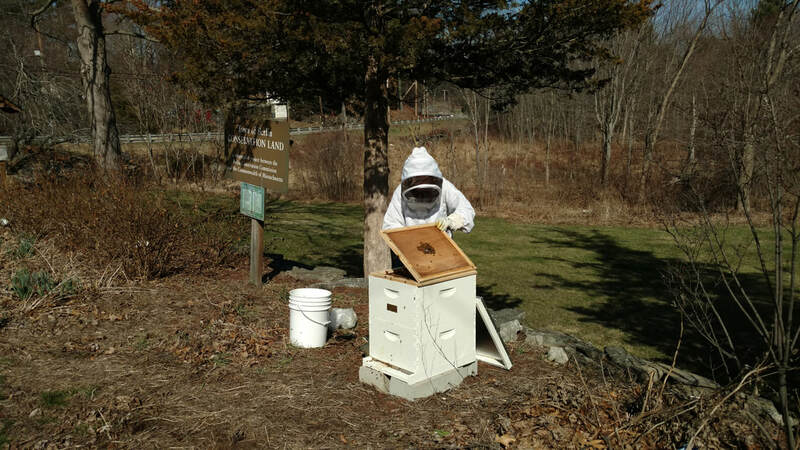 Located on the garden property, this will be our third year providing a beehive free of charge for pollination at the garden. We know are bees contribute to the awesome food yeilds here! Our annual Food Drive benefits the Berlin Food Pantry. With the help of our customers, we have doubled each years donation for the past four years! 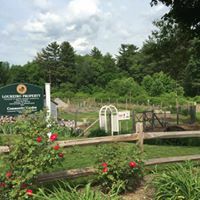 We regularly donate baskets of our raw honey and other yummy treats as to support many groups and causes including Berlin Home Days, Tahanto Regional Middle and High School, Camp Shriver, As well as individuals facing challenges after heart transplant.